Busy, busy, busy! Welcome to the shortest month of the year that makes March seem like the longest month of the year. Attention current Mug Club Members: Renewals will begin on Friday, February 1. You have the month of February to renew. After all existing Mug Club members have had a chance to renew, any remaining open spots will be available to our taproom guests on Friday, March 1. 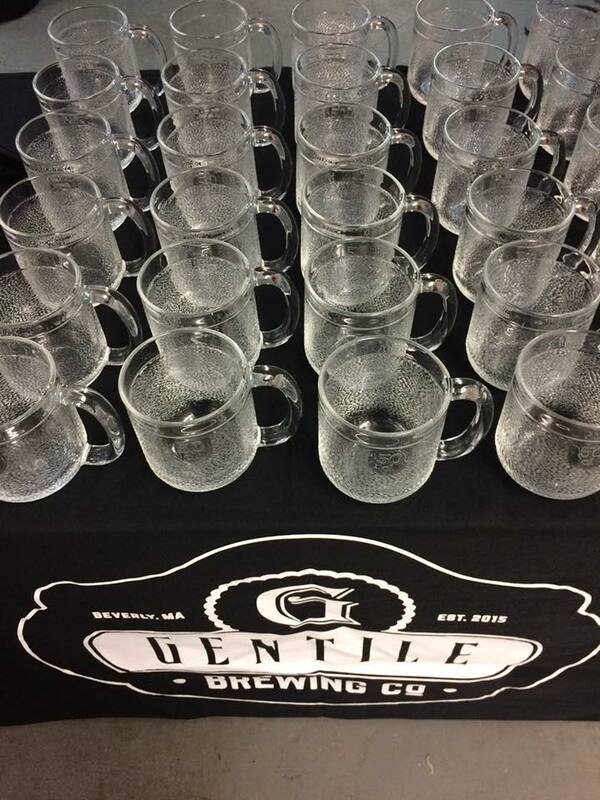 2019 Mug Club benefits are listed here. And now onto all of the great stuff coming up at the taproom in February! SJ Art Consulting is pleased to invite you to the opening reception of Damion Silver‘s latest exhibition of new artwork on display in the tap room. 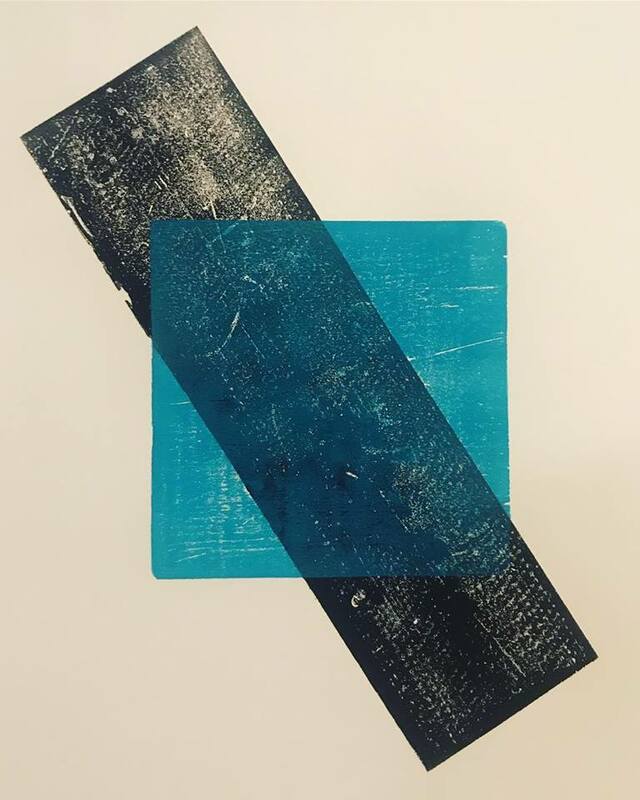 Silver’s recent body of work showcases his explorations in using sculptural materials to produce prints that speak to the space in between the two- and three-dimensional. The sculptures, comprised of geometric patterns, find a natural state of balance in Silver’s work that is then translated into his deftly created block prints. All artwork is for sale throughout the duration of the exhibition which is on view until Sunday, March 17th, 2019. 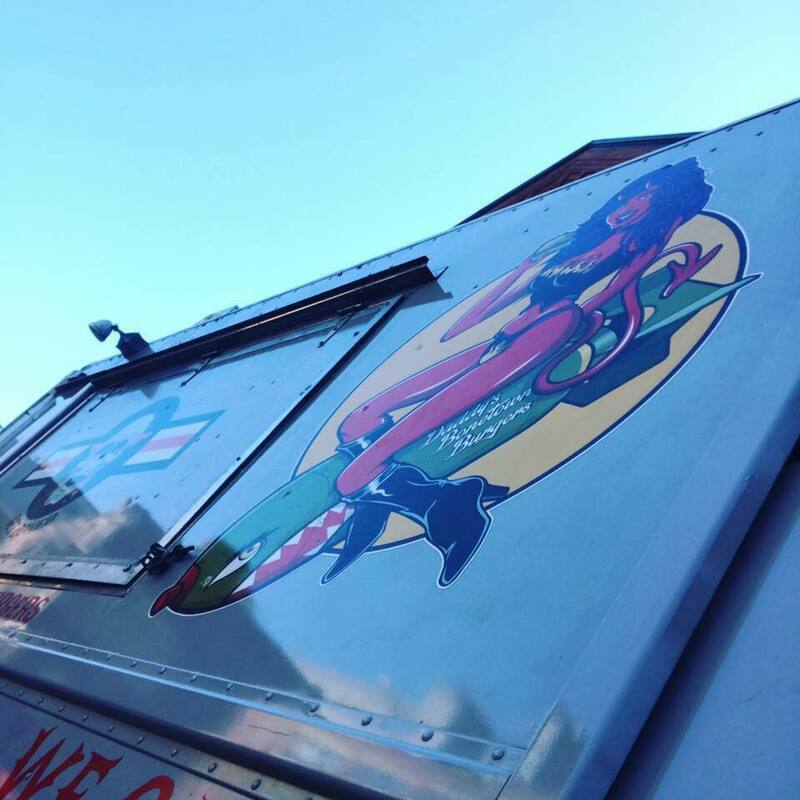 3 Kitchens Catering returns to the taproom to serve us some delicious brunch! I mean, who doesn’t love brunch?! Eat once for the whole day and lay a sturdy base for your day drinking habit. It is also the first Sunday we are open since the summer. There is also some sports ball thing happening this day that you might need beer for. 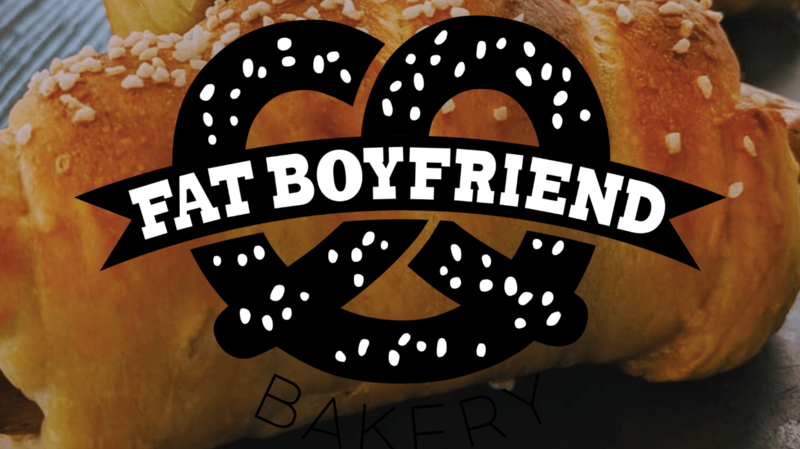 Fat Boyfriend Bakery returns and they are bringing pretzels. Wonderful soft pretzels perfect for pairing with beer on a Friday night. 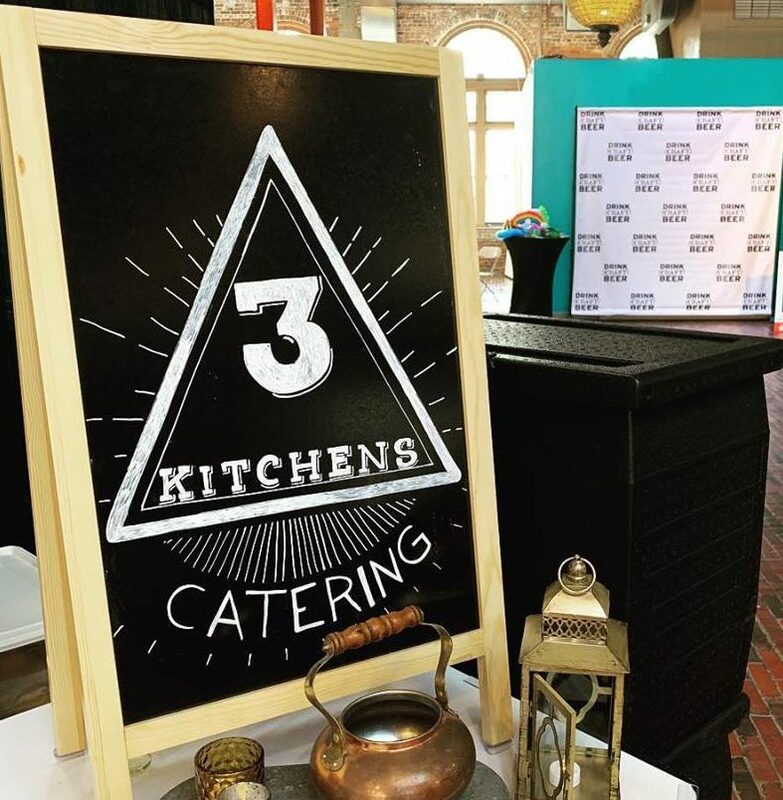 We decided to bring 3 Kitchens back twice in one week to show you how amazingly talented and versatile they are at catering. And for those of you that like meat, specifically, meat on a bone, this is in your wheelhouse. 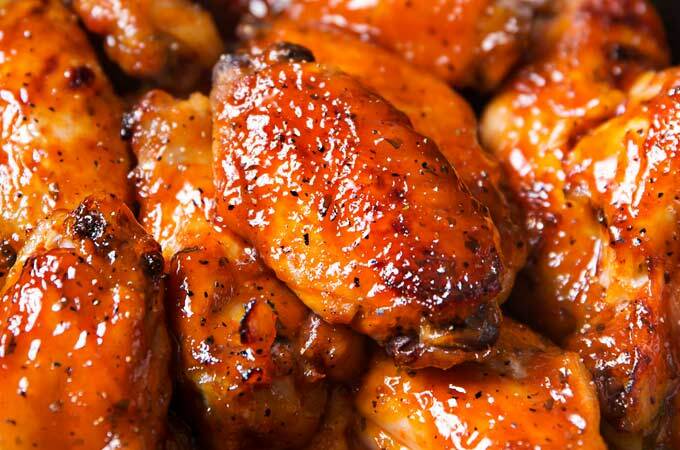 Wings. Beer. Be here. We are also tapping a small cask (pin) of our English Bitter at noon. There will only be about 50 pints of this real ale, so if you want some, get here early. It might not make it until 5pm. Looking for something to do with your Sunday now that football season is over? Grab your family, friends, and dog and head to Gentile Brewing Company to support Last Hope K9 Rescue! 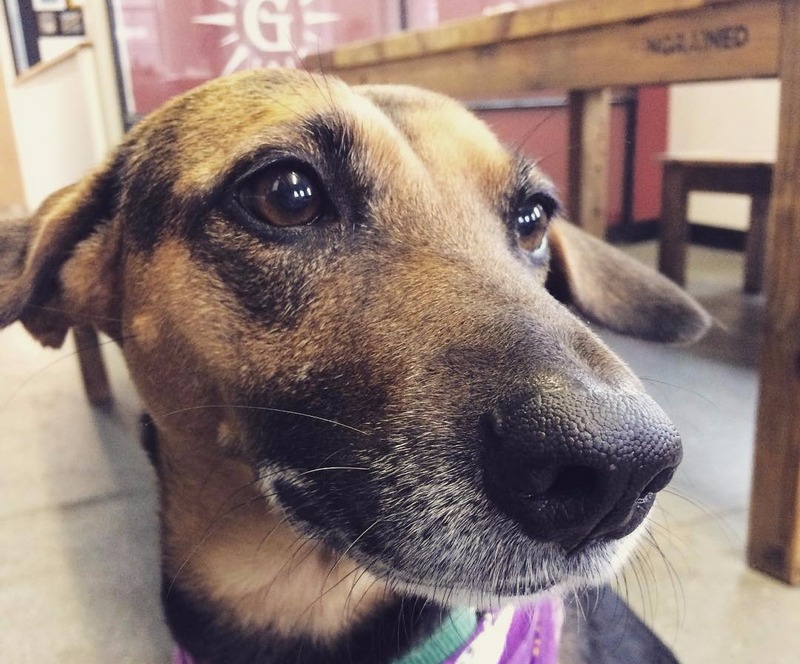 Yes – the brewery is dog and kid friendly! We will be selling raffle tickets for some amazing prizes you do not want to miss. 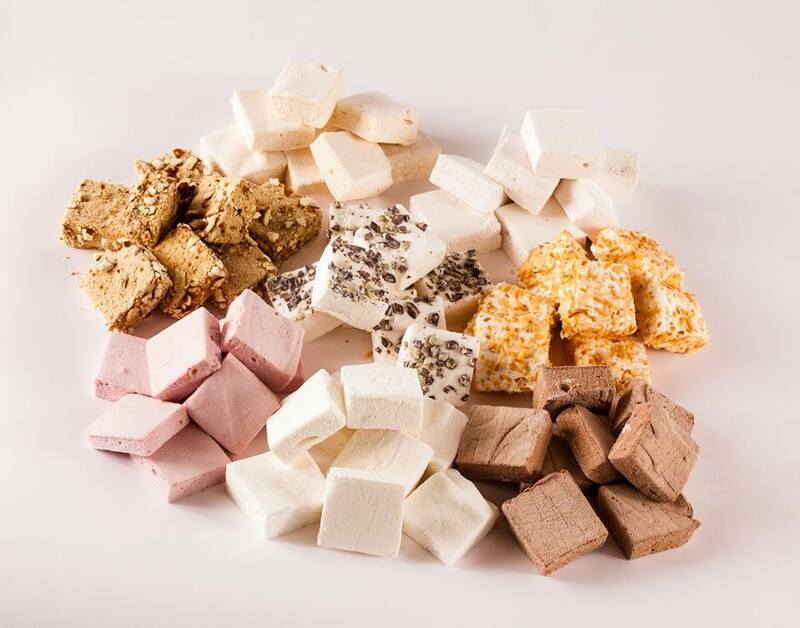 Also, Sweet Lydia’s will be on site with some of their delicious confections. You know what your Valentine wants? Beer. So, we made our Kölsch-style German ale again to help you give the perfect gift! Simple German pilsner malt and a touch of light specialty malt to help with head retention. Expect a bready maltiness balanced with German Hallertau and that beautiful Kölsch yeast shining through. Join us in welcoming back our friends from Daddy’s Bonetown Burgers for Friday dinner service! Families and dogs welcome. Hail and Grill! Our wonderful staff deserves a Saturday night out, all together. Please join us in thanking them for a job well done, always. 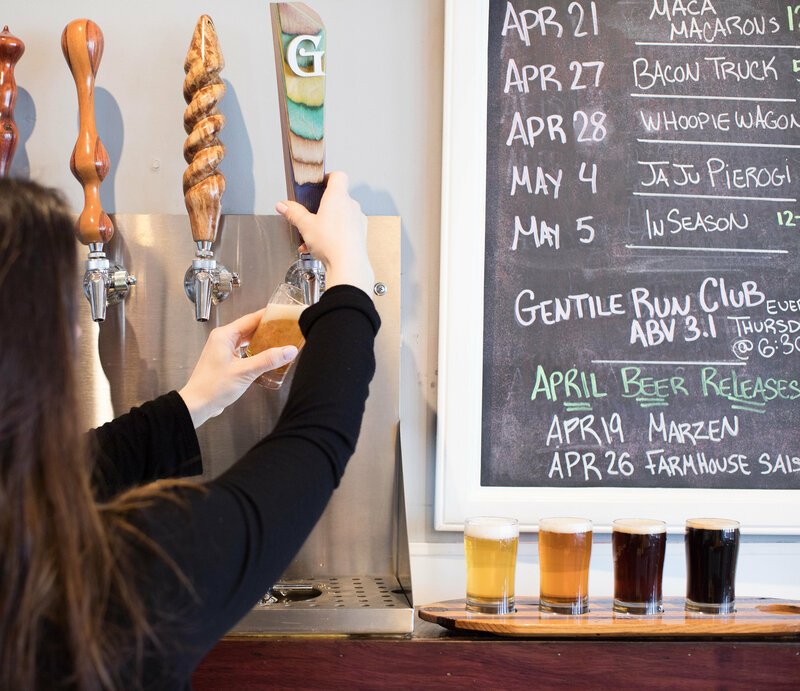 Without their hard work, dedication and exceptional service, our taproom would not be as enjoyable as it is. Thank you Emily, Joey, Jon, Fitzy, Steve and George. Also Assistant Brewer Kevin and volunteer Alan. You all are the BEST! Noticing a theme? It is a Sunday and we are open 12-6pm. Bring your dog, we’ll have snacks for sale, and you’re always open to BYOF (bring your own food – or call one of the local amazing Beverly businesses who deliver). Bring Your Own Board! Don’t own a cribbage board because you have no idea how to play cribbage? Come join some local experts and learn from the best around! 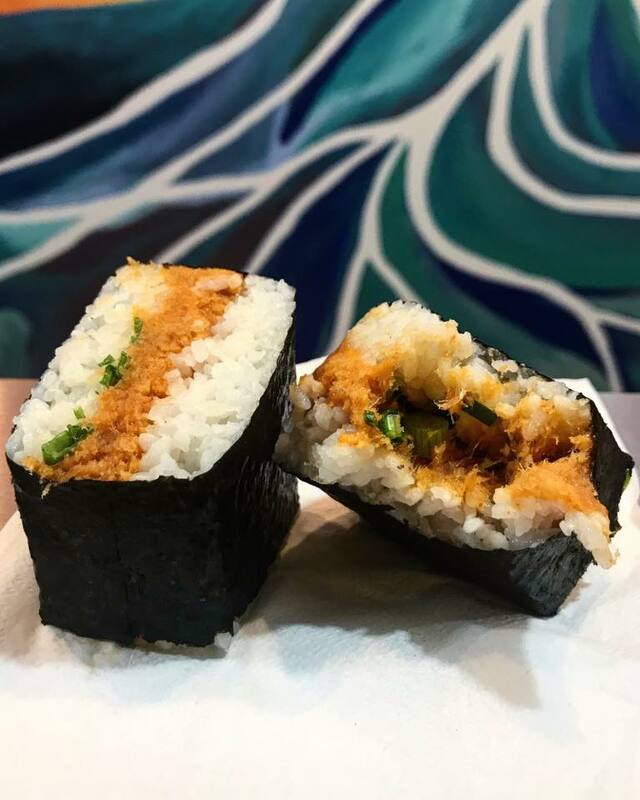 What better way to escape a cold February night than sipping on some local brews, eating delicious Musubi from Lolo Poke Beverly and rocking your best Hawaiian shirt?!?! Leis will be provided. This is NOT an “adult-themed” book fair you animals! But rather a book fair geared towards adults. 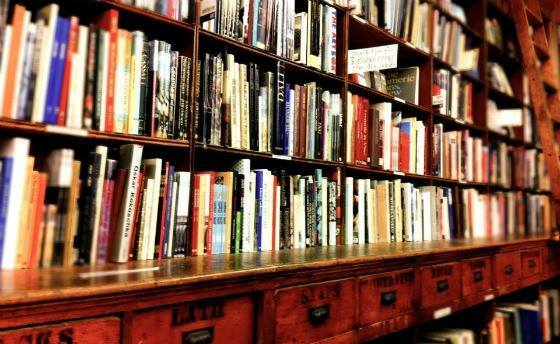 Cabot Street Books brings their literary expertise to bear in the first event of its kind in this area. Books, beer and community. We love this city! Our fan favorite, Double IPA, returns for our THIRD anniversary celebration weekend. A maltier IPA dry hopped with Four Star Farms Cascade and Centennial. Today is also the day we celebrate one year for the Run Club. Free ABV Run Club branded koozies for anyone who attends the celebratory run/walk. Participants depart the taproom at 6:30pm. 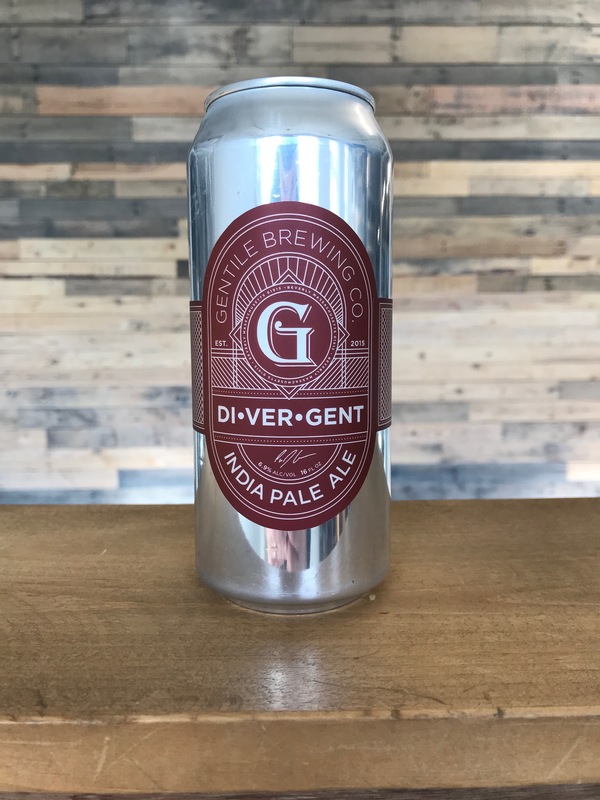 Walkers can leave early since most return to the taproom for a beer (or two) between 7 and 7:15. Any open spots we have available in our Mug Club will be released to future members starting at 6pm on Friday, March 1. We only have 48 spots total and we will not know how many we can release for open enrollment until after the renewal period has lapsed. If you’re are interested, check out the awesome benefits for 2019 here!